Final Fantasy VII Remake Update, "Better Than Expected"
E3 2018 absolutely did not give us the Final Fantasy VII remake look many were dreaming about, and left in the wake is disappointment and fear of when we'll actually see the complete overhaul. Though the director has mentioned that Kingdom Hearts 3 is in a place to no longer hinder the project, further news has been mum. Thankfully, we've got an update and as the meme goes, "everything went better than expected." Both Final Fantasy VII and Kingdom Hearts 3 are impressive, with both also demanding a lot of attention to detail. Kingdom Hearts for its highly intricate narrative, and Final Fantasy VII because it is a complete rework from the original. Because both undertakings are definitely time consuming, it's understandable that one would inevitably fall behind. 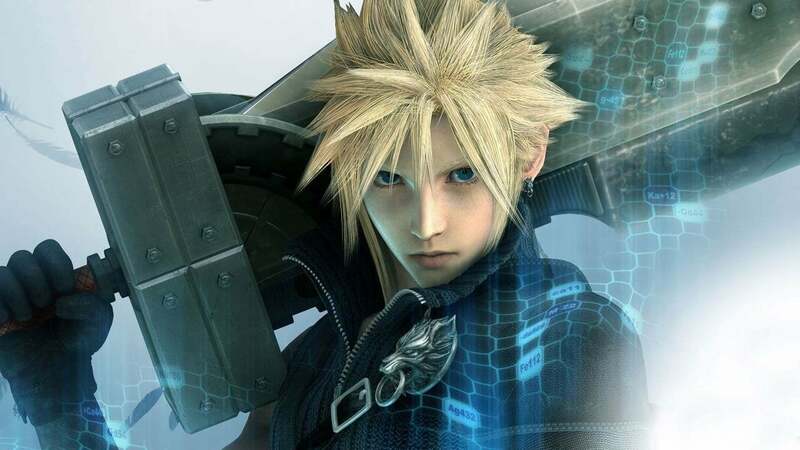 But, Nomura-san assured fans that it is still very much a priority and being actively worked on. “We were told by many people, including hardware manufacturers, sales teams, marketing teams, that it just wasn’t good timing in the year,” Nomura told the site. “For Kingdom Hearts III, the Western offices requested to release the game as simultaneously as possible between Japan and America, so we no longer were able to just think about Japanese issues and retail situations." Still no release date at this time, but we're hoping for something a bit more concrete in the near future!